They have just released their first CD featuring Brahms' String Quartet No. 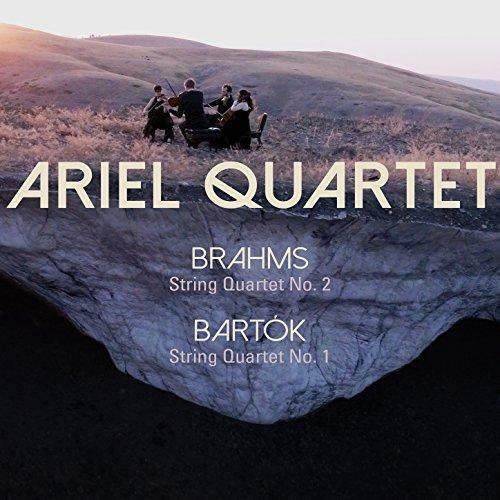 2 and Bartók's String Quartet No. 1 and Brian O'Donnell is joined by three of the four members: violinist Alexandra Kazovsky, violinist Gershon Gerchikov, and violist Jan Grüning.